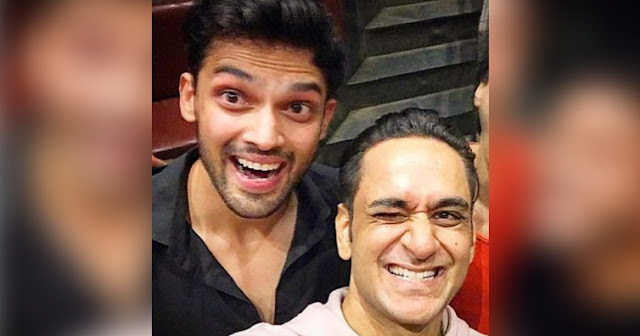 Home / Bigg Boss / Latest / Television / Vikas Gupta / Vikas Gupta and Parth Samthaan dance together, have they patched-up? Vikas Gupta and Parth Samthaan dance together, have they patched-up? Everybody knows about the controversial relationship between Bigg Boss 11 contestant Vikas Gupta and ‘Kaisi Yeh Yaariyaan’ actor Parth Samthaan. The duo were in the news for their alleged relationship. But, the things turned ugly between the two when Parth accused Vikas of molesting him and filed a lawsuit against him. But, last night was a big shocker as the duo partied together at Palak Muchhal’s brother, Palash Muchhal birthday bash. What’s more surprising is that they were seen dancing together. 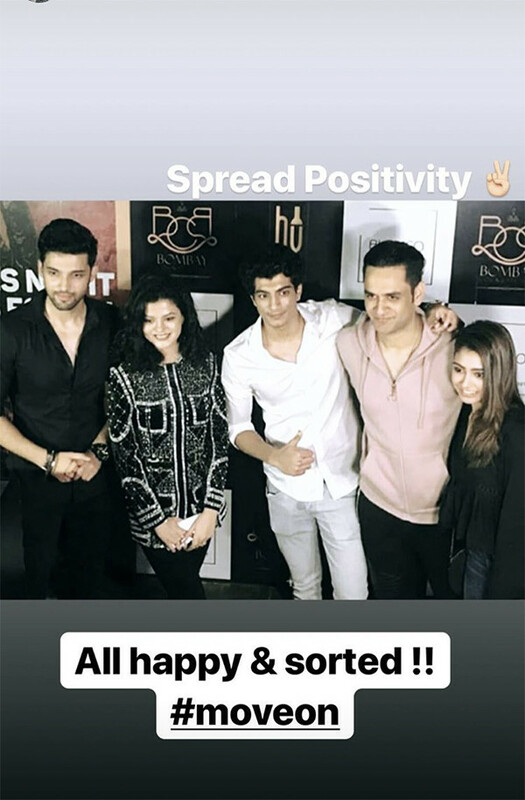 After seeing these pictures, it looks like Parth and Vikas have buried their hatchet and decided to move on from their ugly spat, that made headlines a couple of years back. For the uninitiated, Parth Samthaan was the lead in Vikas Gupta produced Kaise Yeh Yaariaan and shared a great relationship, but things went downhill when an ugly legal war started brewing between the two. Since Parth accused Vikas of molesting him and even registered a police complaint, things have gone from bad to worse between them. Later, their common friend Ekta Kapoor had revealed that the two were actually in a relationship.